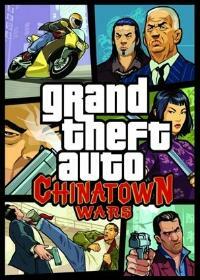 Should the police of GTA Chinatown Wars stronger look for you, you can use this cheat. Every time you enter the cheat in the storehouse, the Wanted awareness rising a star. Here are the Vote for the Cheat "Wanted increase awareness". Vote it for the Cheat-GTA.com Top-Ten! Just click a star and press submit. No comments found for "Wanted increase awareness" on www.cheat-gta.com. Just add a comment. With * marked fields are required for a comment to Wanted increase awareness. Wanted increase awareness isnt the correct gta cheat code you are looking for?